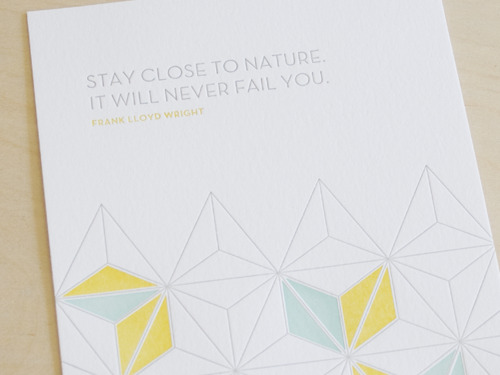 A new letterpress card from Seesaw Designs featuring the quote from Frank Lloyd Wright, Stay close to nature, it will never fail you. 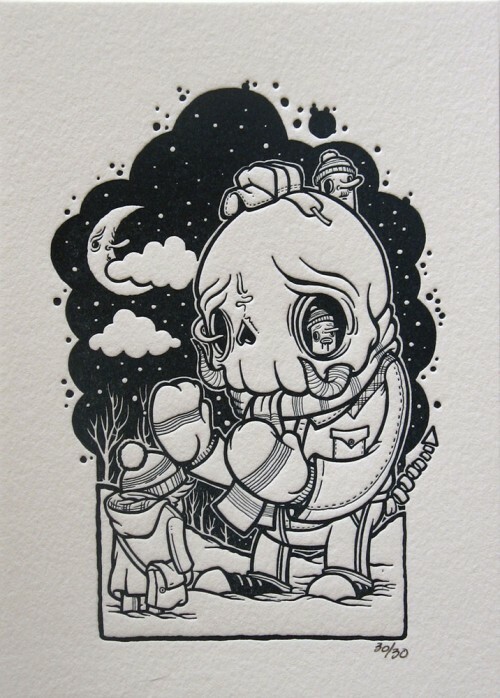 Printed on Crane Lettra in 3 colors, the card is 5″ x 7″ and is available in their store for $7. 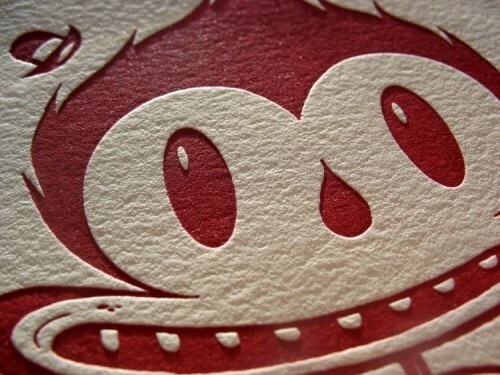 Cloudy Collective via Boxcar Press recently released the 3rd edition of volume 1 of their letterpress prints. 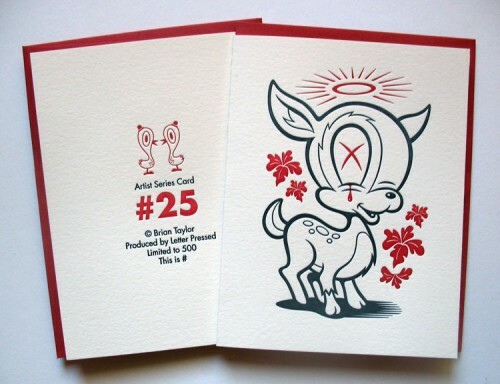 The set of 7 are printed with a Vandercook on 4″ x 6″ bamboo paper using vegetable-based ink. 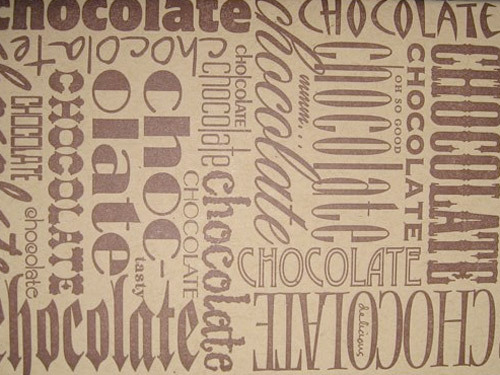 Only 100 sets were printed. 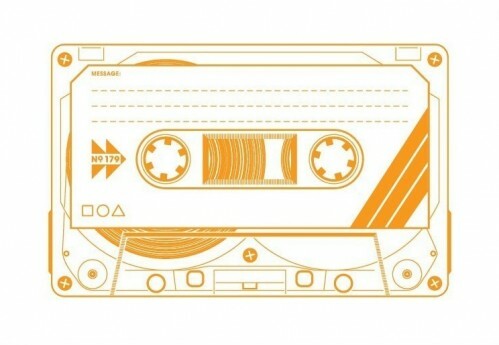 Get a set here. 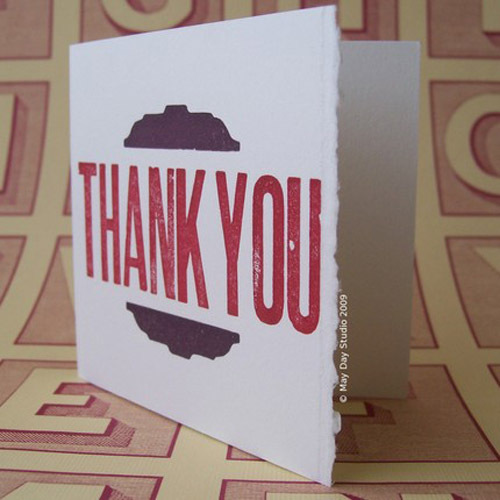 Letterpress card designed and printed by enormouschampion with orange ink on recycled bright white card stock. But one here. 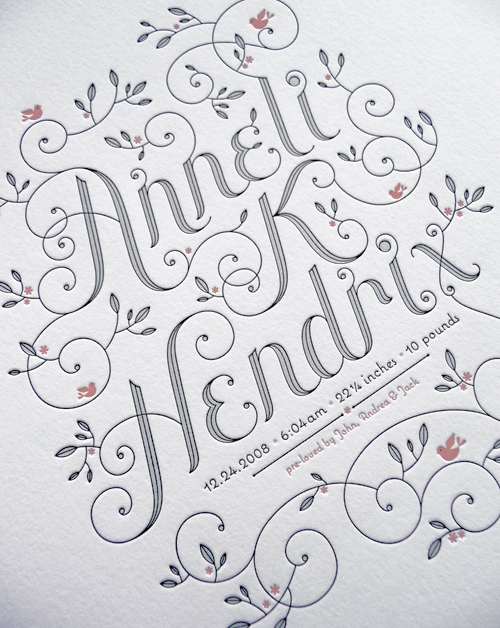 New letterpress baby announcement designed and printed by Jessica Hische. 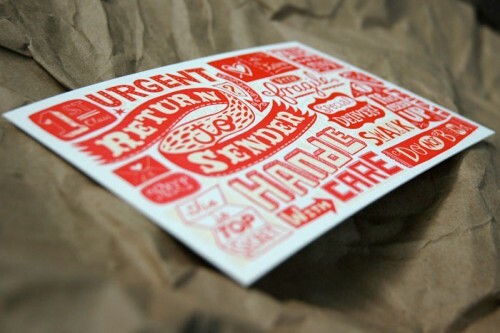 Very nice hand drawn type. See Jessica’s site here. I got some of these a while ago…had to put them up. 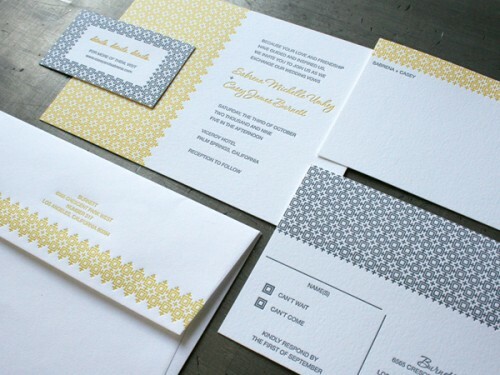 Printed and designed by May Day Studio. Sadly I have not used mine, as I do not want to part with them. Pick up a set here.